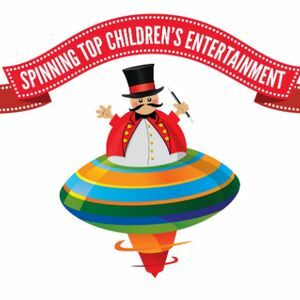 Spinning Top Children's Entertainment specialise in bringing the very best children's entertainers to your party. We cover anything from children's birthday party's, school events/school assemblies, even Weddings and much more. 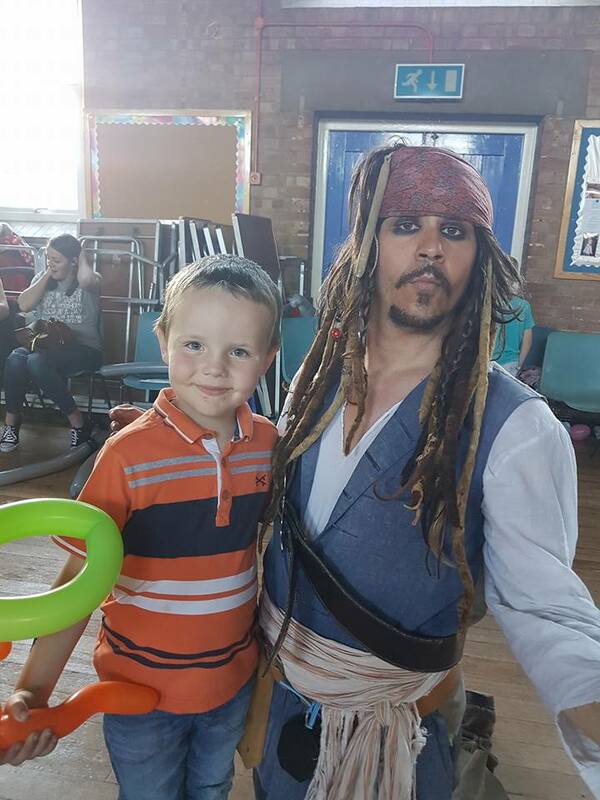 Our head office is based in Thanet but we can supply children entertainers all over the UK. Our team is forever growing, all our party entertainers are fully trained by our very experienced staff. 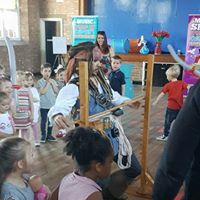 Our party packages are full of fun and magic that will take the stress away from you and keep the children engaged at all times ... so you can sit back and enjoy the party and create lasting memories. All of our entertainers are DBS checked and we are fully insured. We say up to 45 anything over 60 then you will need two entertainers. We make sure all our Entertainers are DBS checked,. this is very impotent to us as we do a lot of work in schools. We perform and organize over 2000 children's parties a year so we would say that we are your experts in this field. This depends on the package you want. For children's parties we say 30-40 minutes. we have also done big corporate events that can take up to 5 hours. Yes it will. Just tell us your needs and wants and we will make it happen. 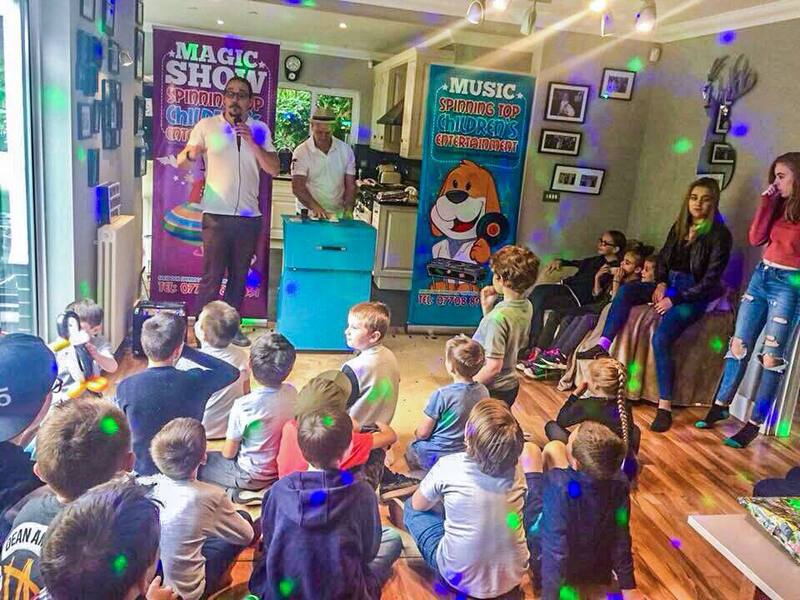 We cover anything from comedy children's magic, to our cool Dynamo up close magic. 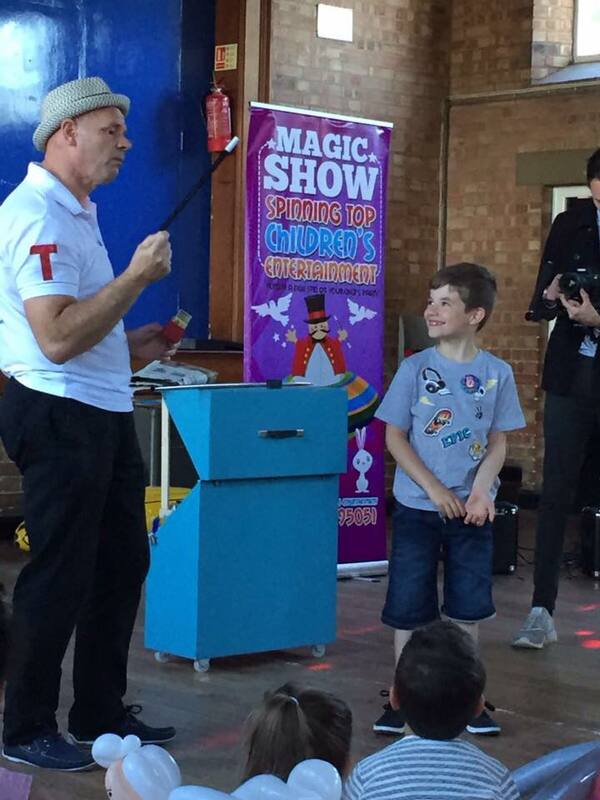 All our magicians can tailor their act for either children events or adults. Our packages can be tailed to anytime. 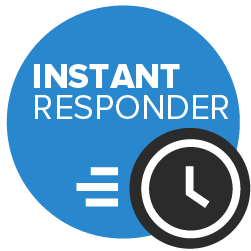 Our packages can be tailed to any time you need us. Yes we do, we supple the best street Magician. Yes we do we supple the best street Magician.